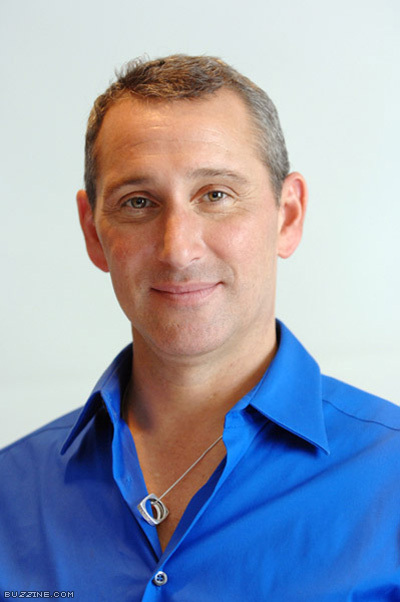 Adam Shankman has managed to infiltrate Hollywood as actor, director and even producer. He consistently churns out family friendly fare such as A Walk to Remember, The Pacifier and Cheaper by the Dozen 2. Shankman directs and produces the musical Hairspray.